Burton is one of the most successful snowboarding companies in the world. Burton gear has a great reputation and their after sales service is second to none. The Burton product range is now colossal - covering almost everything you need to go snowboarding from boards to boot laces. Burton was founded by Jake Burton Carpenter in 1977. Burton built the world's first snowboard factory, and today they are the largest company in the industry. Carpenter first made snowboards by hand in his garage. He couldn't afford the proper equipment—so he applied polyurethane wearing a scuba mask.His co-founder Dimitrije Milovich, was an East coast surfer and founder of Winterstick. In 1978, they moved to Manchester, Vermont. During the early years, 4 or 5 workers sold, shaped, and repaired their snowboards. Burton now make a very wide range of snowboarding equipment, from high-tech, top quality snowboards and bindings, through to apparel, snowboard jackets, clothing, snowboard pants, beanies, hats, gloves and even snowboard socks!. Whatever your needs, you will be able to find a Burton snowboard to meet them. Burton are host to a whole load of top professionals sponsored riders, such as Shaun White and Jeremy Jones. All of Burton's technical snowboarding gear including boots, bindings, bags, thermals, snowboard jackets and pants will exceed your expectations, there is a reason why Burton is so big! Their bindings and boots will give you great performance, the bags will hold your gear with confidence whilst their thermals and outer wear will keep you warm and comfortable. Offering some of the most durable and high performance goods Burton has carved out a name for itself as an industry leader with flagship products like the Custom, Process and Feather snowboards, Malavita, Mission and Cartel bindings, ION, Moto & Ruler boots as well as gore-tex Jackets and pants. As well as this they have their premium Shaun White and AK ranges, plus a huge selection of accessories including gloves and tuning equipment. Burton bags are now a staple for any rider who will most likely own a Wheelie Gig bag - one of the best products around and all of their bags even come with a lifetime warranty. Even as an industry leader they tirelessly endeavour to push the boundaries and bring out exciting new innovations in the snowboard world. A premium technical jacket with a timeless design from Burton. The insulated Society Pant is back again. 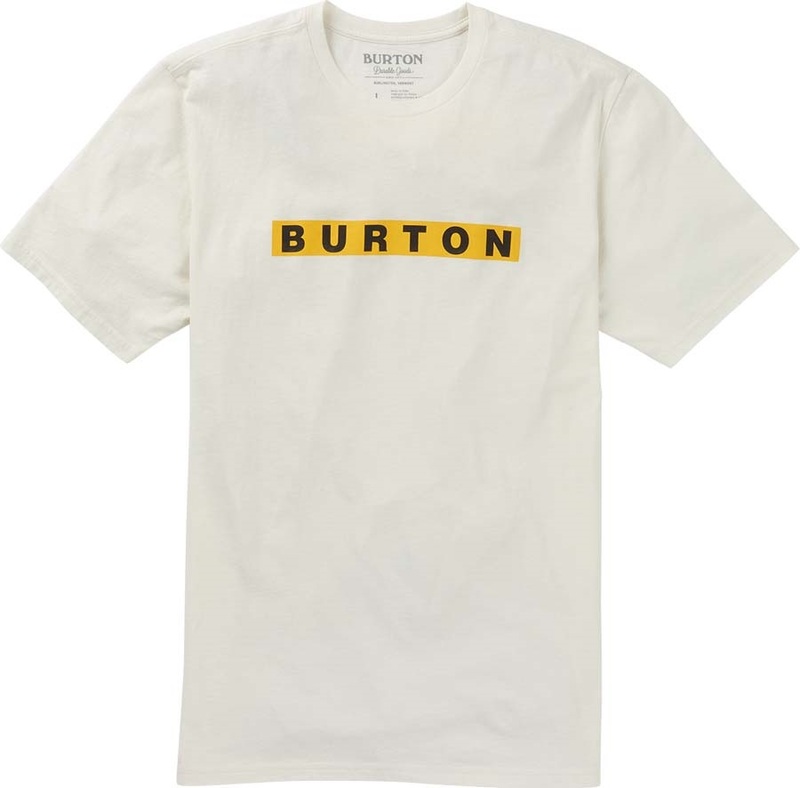 A popular classic from Burton. The Ruler will suit almost any rider that wants a medium flex, responsive boot to take all over the mountain. Super comfy women's midweight snowboard socks your feet can depend on. Classic fitted pants with innovative Living Lining from Burton. Simple, classic styled school pack from Burton. Women's synthetic Down insulated jacket from Burton! Comfy 100% cotton long sleeve t-shirt from Burton. Premium Gore-Tex jacket with space saving packability from Burton! Quick-drying, super-warm patterned neck warmer from Burton. DRYRIDE technical Beanie from Burton. NEW to the women's Burton range! Midweight cushioned women's ski/snowboard socks from Burton. Comfortable technical hoodie for riding or chilling from Burton. Authentic, easy and convenient backpack from Burton. 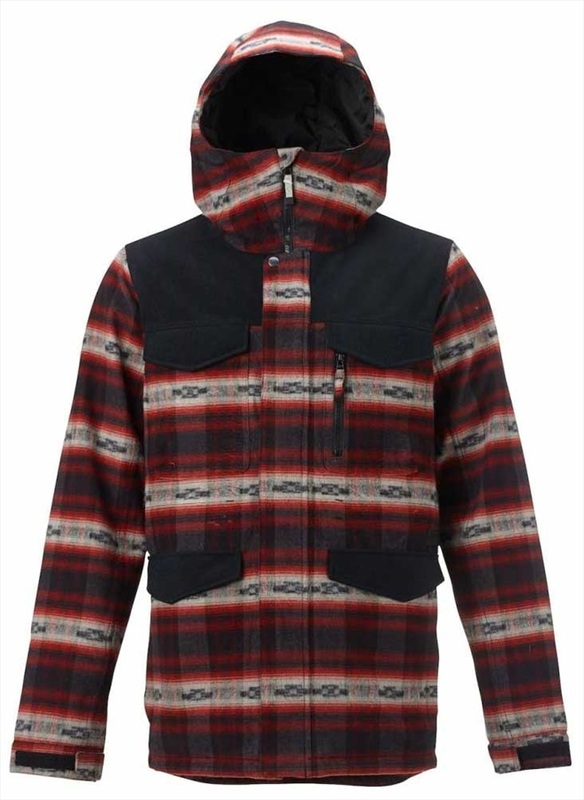 Don't let the weather put a dampener on your plans with the Burton Nightcrawler Jacket. Comfortable technical full-zip hoodie for riding or chilling from Burton. Protect your gear on a budget with this slim profile padded snowboard bag. High quality Burton snowboard pants. Lightweight comfy shorts from Burton. Bindings built to have fun riding the whole mountain in total comfort. 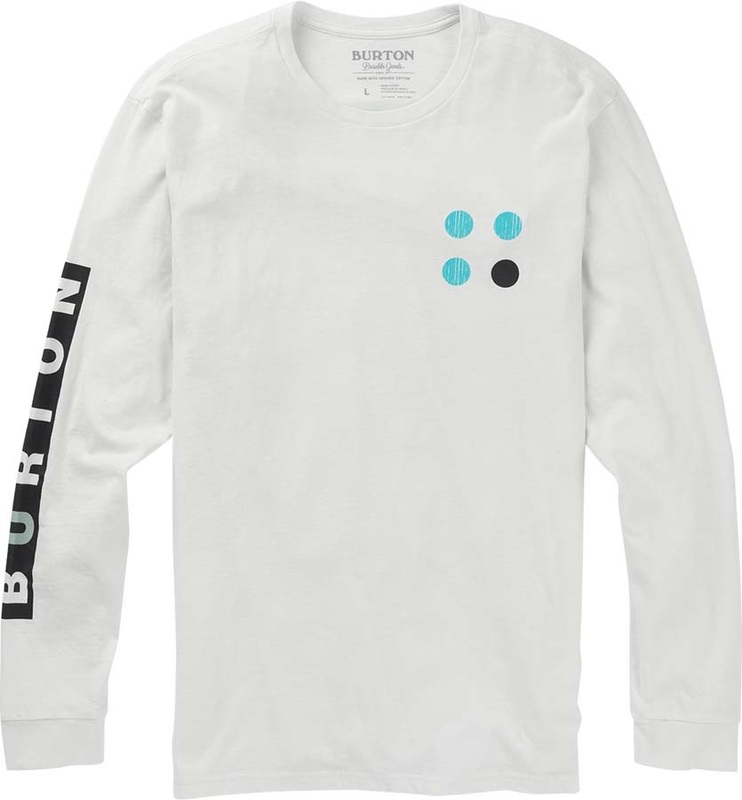 Great midweight thermal crew-neck top from Burton. Puffy down Burton jacket for girls!